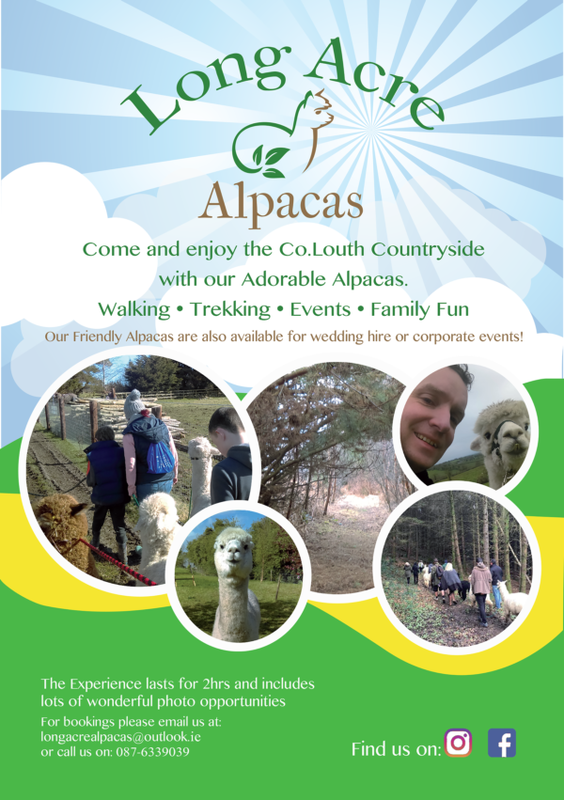 We are a small Alpaca Trekking company based near Ardee in County Louth. We have four Alpacas Harry who is a Huacaya alpaca and Cecil, Perkunas and Proudlock who are Suri alpacas. Alpacas are wonderful animals to be around they have a curious nature and all have very different personalities. We trek through the “great bog of Ardee” which is the most easterly raised bog in Ireland, it is an area of natural beauty and home to wonderful flora and fauna such as heather and bog cotton, this together with the moist condition create a perfect habitat for frogs, butterflies, bees and other wildlife. The Alpaca Experience involves a meet and greet with the boys while we explain how to handle them on the walk and show you how to halter and load them, the trek itself takes approx 40 mins with lots of photo opportunities along the way. We finish off by putting them back in their paddock and hand feeding them some treats with some more photos followed by some light refreshments for the humans. 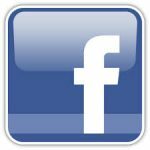 We also offer a meet and greet option for those who may be unable to complete the trek – this involves spending some time in the paddock with the boys and hand feeding also with lots of photo opportunities.